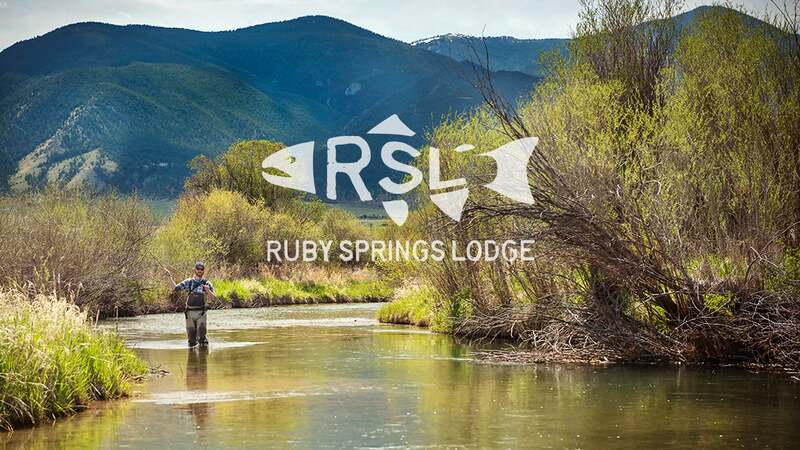 Since it opened in 1994, RSL has gained a reputation as one of the top fly fishing lodges in the US. 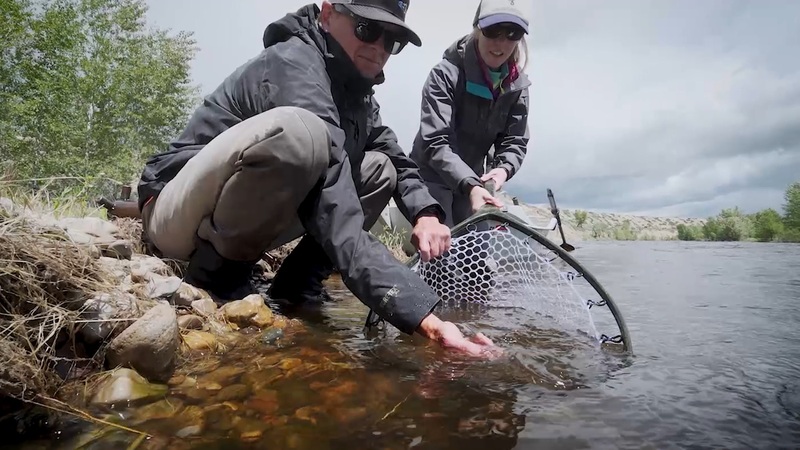 They were one of the first adopters of the concept that a fishing lodge shouldn't have lack city-quality amenities. 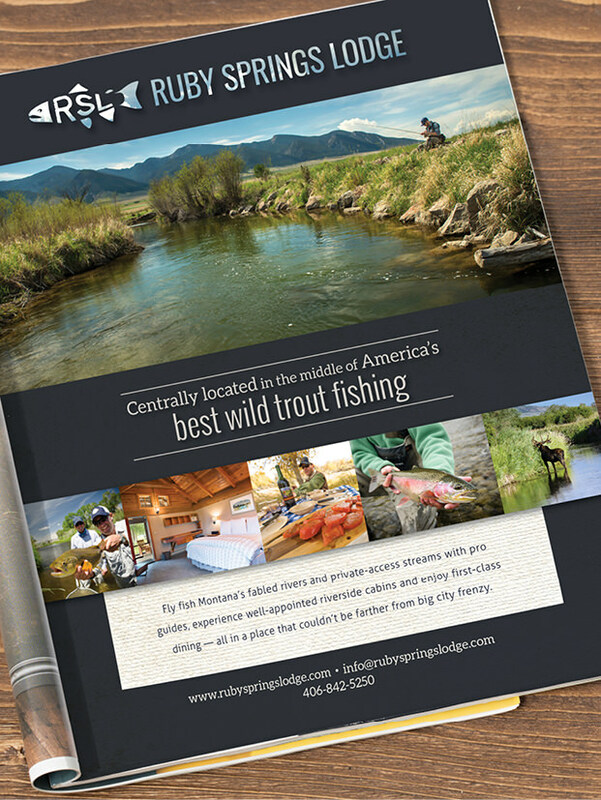 Ruby's well-appointed cabins and outstanding cuisine are something guests look forward to almost as much as the trout fishing opportunities, which are also first rate. At one point, RSL's ownership wanted to develop a slightly more 'edgy' logo for clothing and hats. 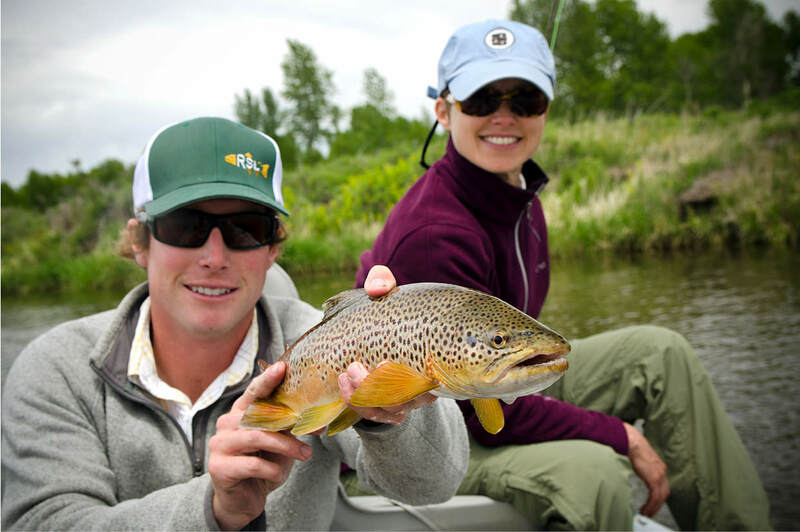 We came up with a RSL within a trout shape, and that 'alternate' logo has become popular with guests and guides alike. 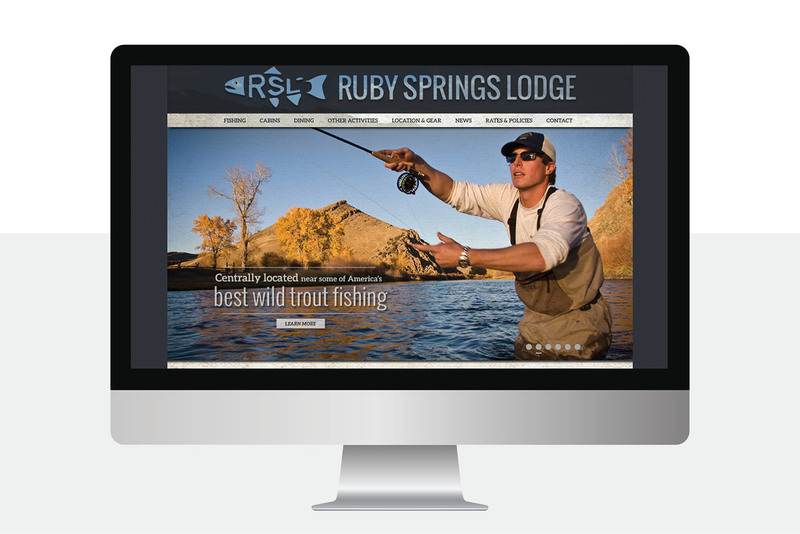 The Ruby Springs Lodge website, which we've updated several times over the years, was designed to help the viewer get a well-rounded idea of the experience and provide critical information; most of RSL's guests are from out the area, so they rely on the site to deliver the information they need to commit their time and money to a stay. As always, we took a well-rounded approach in combining aesthetics, search engine optimization, and ease of user experience. We've also developed additional collateral pieces over the years, and both those pieces and the website feature many of our photographs as well. And finally, a profile video we created for RSL won a Gold Addy Award when it was released, and we've updated it with a more recent change in ownership. 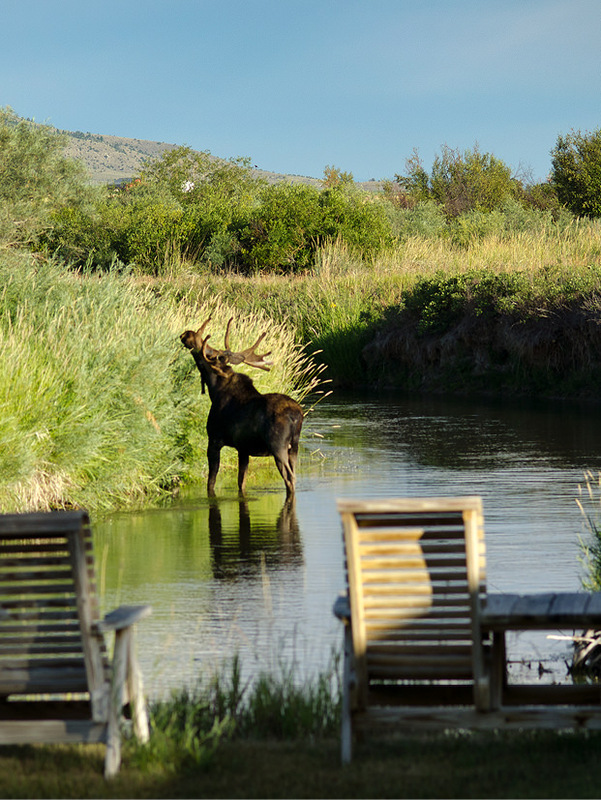 Ruby is truly a special place, and when the opportunity arises to stay for a night or two, well we're always glad to take full advantage.